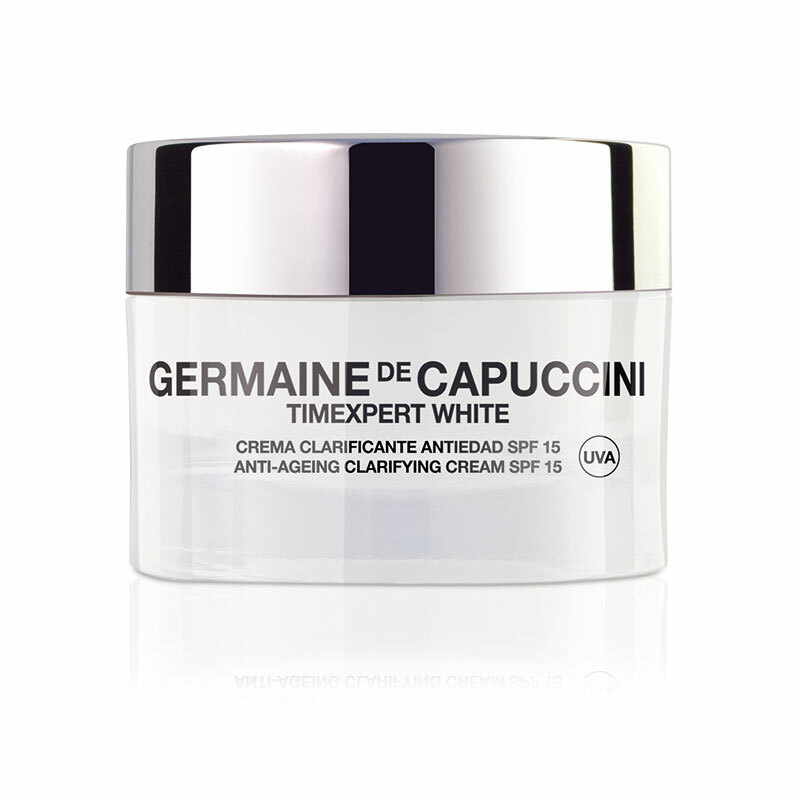 A beautiful, hydrating clarifying cream for skin with light pigmentation and uneven tone. This works to restore the skin’s luminosity. Wheat Bran Extract: specifically targets the first stages of melanogenesis (the process which causes long-lasting pigmentation.) 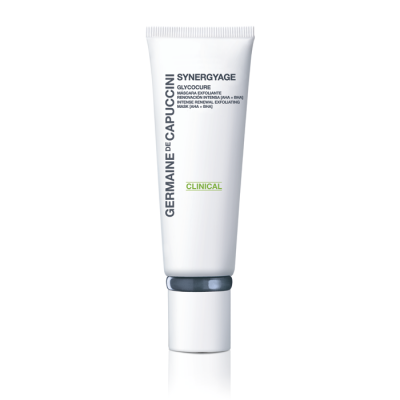 The skin recovers clarity and darkspots are reduced. D-Tox-Cell: proven to achieve cellular detoxification*. It helps the cells eliminate or recycle the internal toxins that suffocate the skin, allowing restructuring of the dermis. 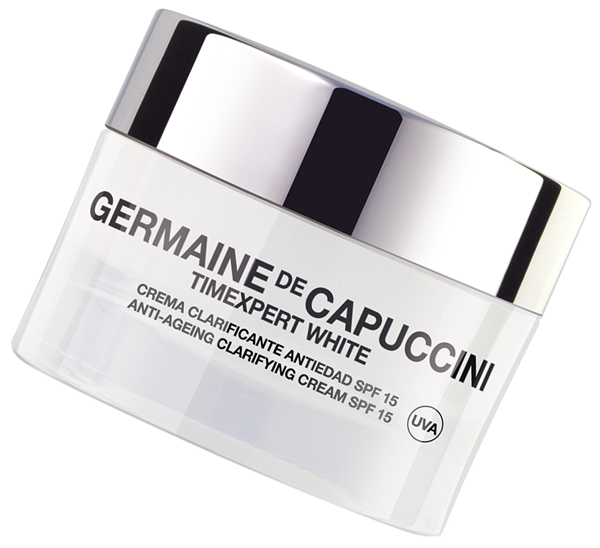 The result of this: correct cellular renewal; collagen fibres reorganised; size and depth of wrinkles are reduced. 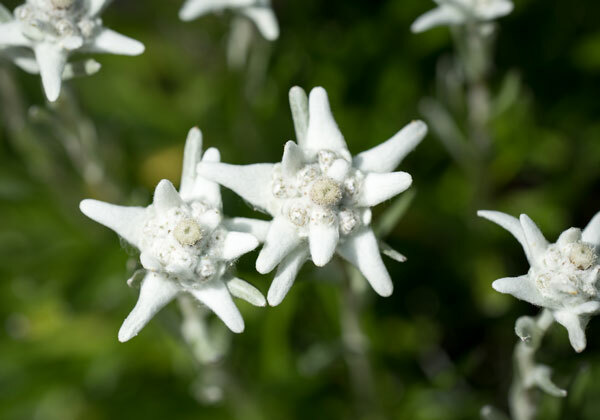 Edelweiss Flower Extract: Powerful antioxidising and protective properties. Contains UVA and UVB solar protection. *Self-evaluation test carried out on 30 volunteers between 39 and 67 years of age who have used the Anti-ageing Clarifying Cream SPF15 for one month. 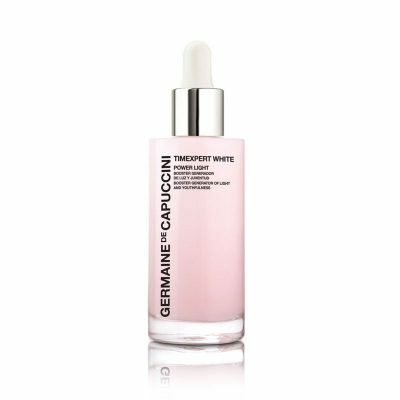 For a super boost to the skin, combine with the Timexpert White Powerlight Serum - a beautiful, silky and highly active serum to brighten and clarify the skin. When both are used together, results are extraordinarily good. Morning & evening, gently massage a small amount into the face, neck and décolletage. Tip: Your moisturiser should be applied after cleansing, toning and applying your serum. Edelweiss Flower has an immense anti-oxidising power that neutralises damage caused by environmental aggressions and reduces free radicals in the cells to help prevent wrinkles, dark spots and loose skin. It also strengthens the skins support structure by reducing the formation of MMP (dermal protein-damaging enzymes) and reactivates the fibroblasts which are essential for collagen production. 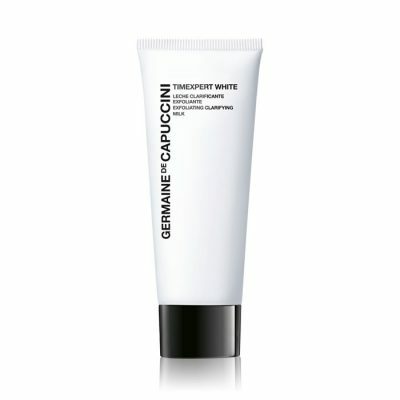 Great product with spf for your face . A small amount of this cream goes a long way. Skin feels nice and soft and appearance of overall skin had improved.